Our History of Science Colloquium series features guest speakers who present on a range of topis related to the history of science, medicine, and technology. These evening events are free and open to the public. 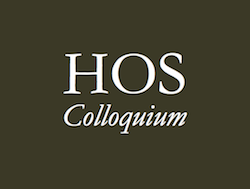 View past HOS colloquia in our archive.